A Movement of Motherhood to change Future Generations! As a young woman, my heart was ignited with the love of Jesus. I told Him that I was His girl and wanted to serve Him and His kingdom purposes. Through years of walking with Him, He told me "Make disciples" of my own children, and then to teach other mothers how to build godly leaders in their own home, by capturing their own children's hearts for Him---this has been a call on my life from God. Over many years, I have learned that a mom alone in her own home with sinful children, messes, weariness and no support can so easily become discouraged in her ideals. So for many years, my sweet husband and I have written books, hosted conferences and developed messages on blogs to inspire, encourage and teach moms how significant their role is to build godly generations for the future. How amazing it was to see God bring Sarah Mae and me together in a real life story of two friends committed to each other in a mentoring relationship in this whole calling of motherhood. And from our friendship came our book, Desperate: Hope for the Mom who needs to breathe! 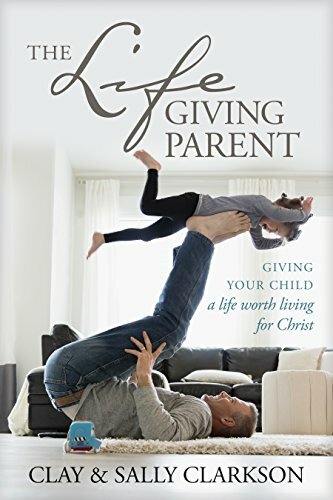 Our hope is that this will not just be a book, but that our story and this book will spur interest--in public arenas, churches and media all over the world to elevate the understanding of just how significant God created motherhood to be, and how important it is for all moms to find support, friendship, encouragement and community in this great task. We hope that all of you will join us as we launch this book by coming together in groups, attending conferences, meeting with friends, finding mentors, so that future generations can be formed through the Biblical ideals we seek and hold fast to together. Our hope is that moms can move from Desperate to Hopeful, as they find support and encouragement from the Lord and from like-minded moms in groups all over the world. Our publishers and a couple of hundred bloggers and friends have committed to helping us spread the word during our launch of this book. We would be so honored if you would become a part of our team. I would love for you to hear Sarah Mae's heart in how this book came about. 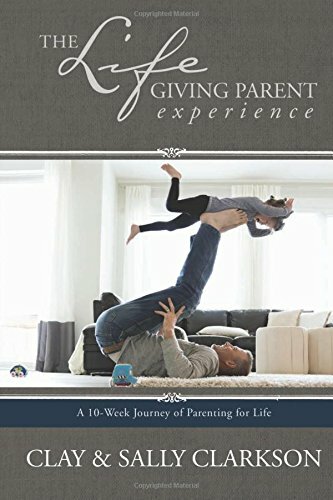 And I have included ways that we are going to launch our book and offer many wonderful giveaways for all of you who join in this celebration of motherhood. Please consider gathering a group of your friends to study this book together! Help in Leading a Desperate Study PLUS Special Gifts for Those That Lead a Desperate Book Study! There are 14 chapters plus an introduction (from me) and a conclusion (from Sally). There are also 20 pages of Q & A (readers asked, Sally answered). You can see what the chapters are by clicking here. What we would love to see is YOU leading a small group of women, younger and older; a coming together to create something beautiful: friendship, mentorship, community, and support. The goal of this book is to create a movement, a no-more-desperate-momsmovement. You can be a part of the movement by gathering women in your church and/or community to read the book with. Every one who purchases the book between Tuesday, January 8th and Saturday, January 12th will receive a free PDF Desperate small group guide that Sally is currently finishing. I’ll have more information on the PDF soon. Free PDF on leading a Desperate small group. Free Journal from DaySpring (The journal gift is good for Tuesday the 8th only). 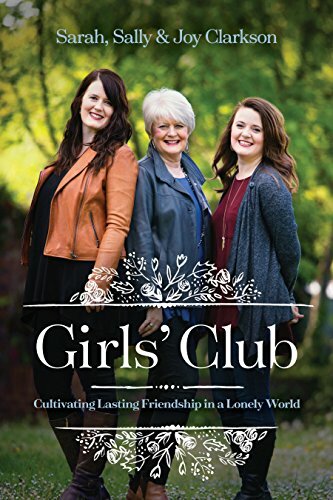 Free PDF on how to gather women for a small group. Free Journal from DaySpring (Tuesday only). Free custom print from Red Letter Words. Free “Mother’s Love” art print. Free, exclusive, custom Vintage Pearl necklace that says, “breathe”. Free Desperate DVD companion study. Available in March. To receive the gifts, you must purchase the books during launch week (January 8th-January 12th). More details will be given as the date nears. So, what are you waiting for?! Gather your groups now and get ready to be a part of the no-more-desperate-moms movement!!!!!!! Please join us in praying with us that God would direct us as we seek to follow Him in bringing mama's hearts back to their homes and children, and in knowing that raising children to know and love Him is a great work for eternity. Leave us a comment if you want to be a part of helping us get the word out! Thanks so much for all of your wonderful comments, encouragement and emails the last weeks. I so appreciate all of you! Newer PostRaspberry Soup, a Special Christmas Treat! Older PostWhat Mother can find favor with God?